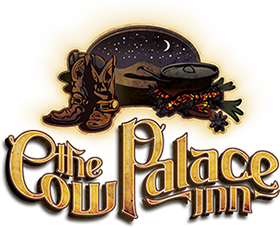 Thank you for choosing The Cow Palace Inn. We look forward to your stay with us and will do all we can to make it as pleasant as possible. If you’re ready to come and visit us in Lamar, Colorado; call the number listed below to reserve a room today!